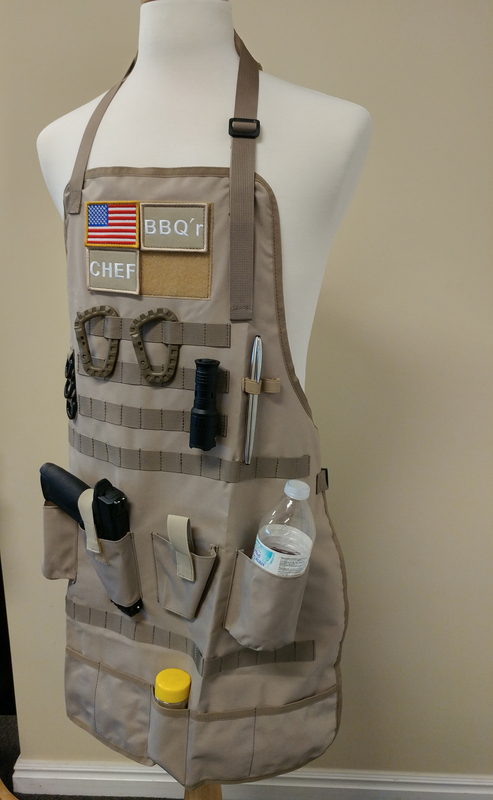 I can almost guarantee you will be the talk of the next neighborhood BBQ with this apron. 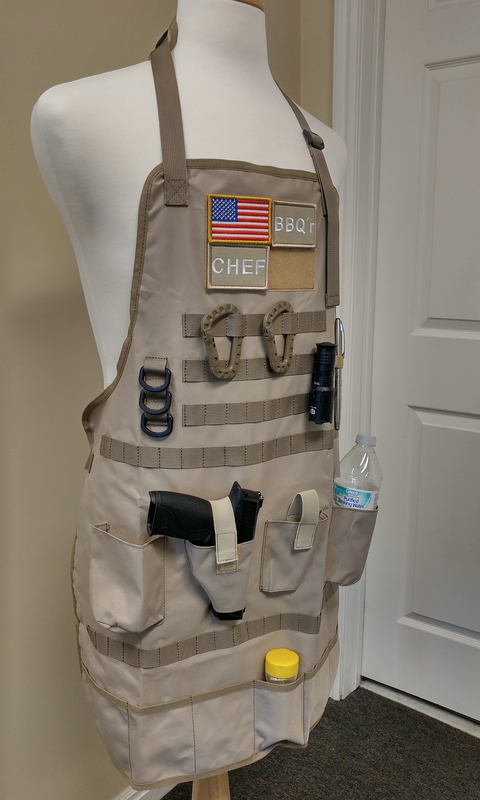 Handy at the grill, the campsite, the shop, or the gunsmith table, this tactical apron makes it easy to have everything you need with you. 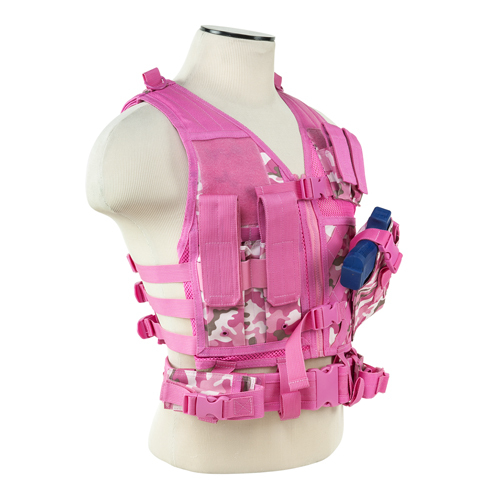 Molle webbing for adding additional pouches, hooks, etc. 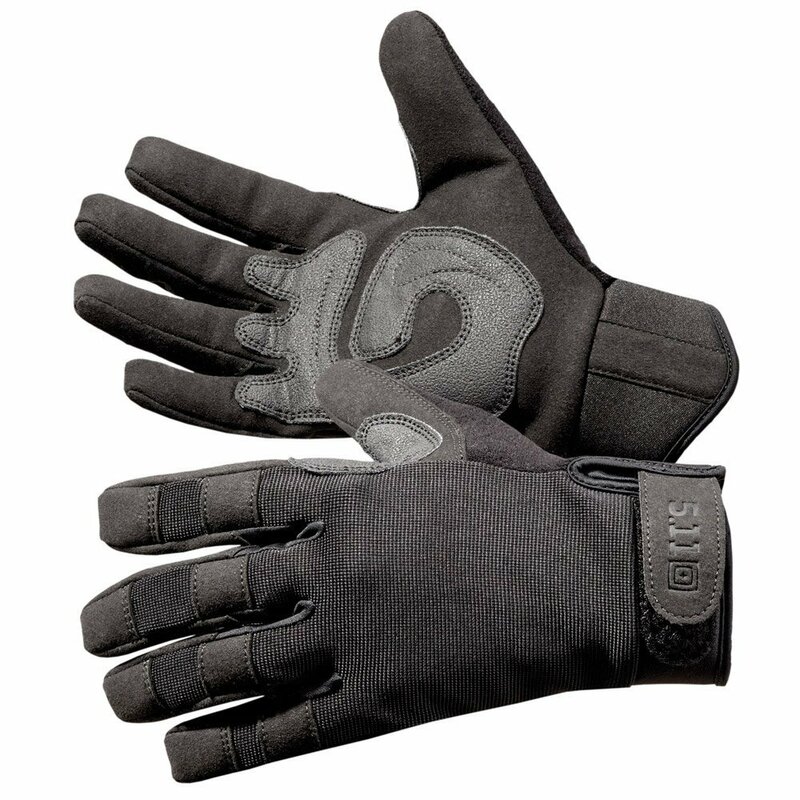 2 middle pouches with open bottoms for large utensils, small drills, tools, etc. Pouches along bottom for spices, tools, parts, etc. 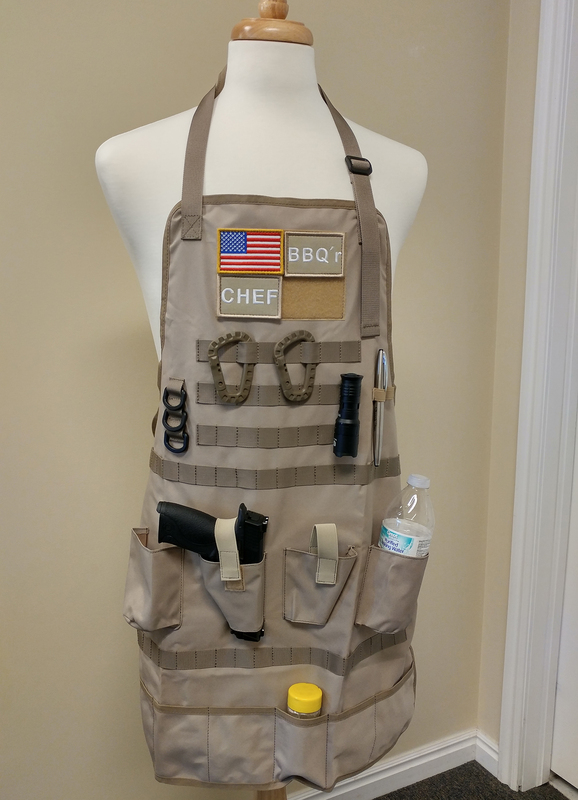 Be the first to review “Tactical Ready Apron BBQ or Shop Apron Holster” Click here to cancel reply.